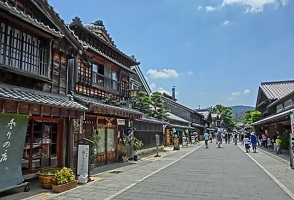 Ise is located in the Mie Prefecture. 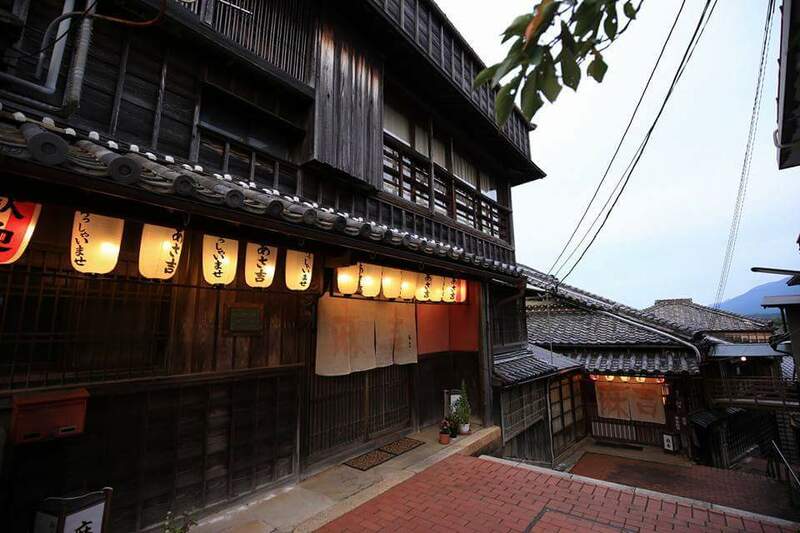 This prefecture lies near the ancient capitals of Nara and Kyoto, and it possesses a mild climate and a very attractive setting. 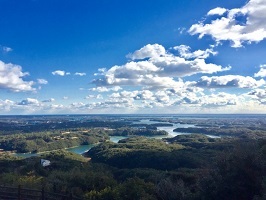 Mie Prefecture has both the mountains and the sea, and visitors will enjoy the natural beauty of this special part of Japan. One of the highlights of this area is the Ise Shima National Park. 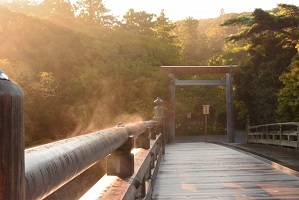 Located on the Shima Peninsula, there are many things to see and do here such as visiting the Ise Grand Shrines (over 2,000 years old and the most important Shinto Shrine in Japan), Futami no ura (theme park based on Japanese history from 1477 to 1598), Toba (containing a pearl museum, pearl diving demonstrations, and an aquarium), and Kashikojima (offering scenic boat trips around Ago Bay). Welcome to Oyado The Earth. 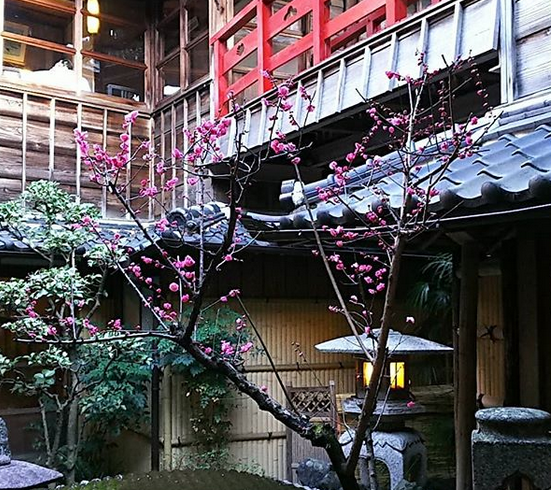 This Luxurious Ryokan has 16 Western style suite rooms each with a private outdoor hot spring bath. They also have public hot spring baths (same gender only) where guests can relax and enjoy the lovely ocean view. Delicious Japanese cuisine is served at Oyado The Earth. Welcome to Hoshidekan. 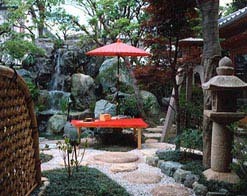 This is a traditional 2 story Minshuku with 13 Japanese-style rooms and a Japanese garden. 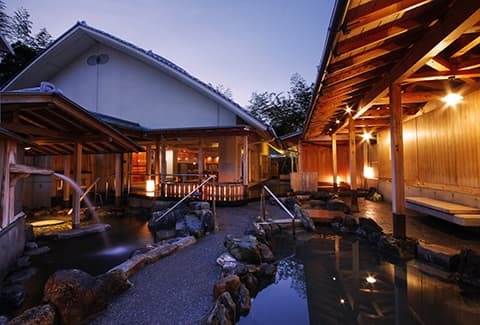 There are two shared baths at Hoshidekan for both women and men (same gender bathing only). Meals are not included in the price but can be ordered in advanced. Check-in time is after 15:00 and check-out time is before 10:00 am. Parking is available. 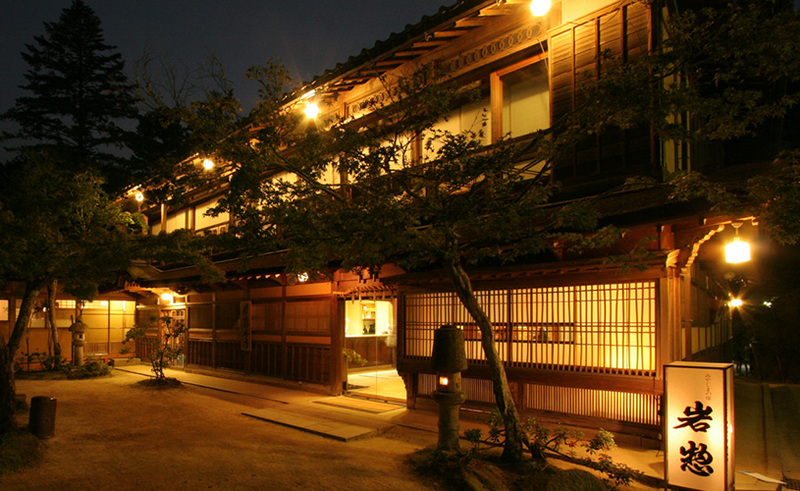 Welcome to Premier Resort Yuga Iseshima. 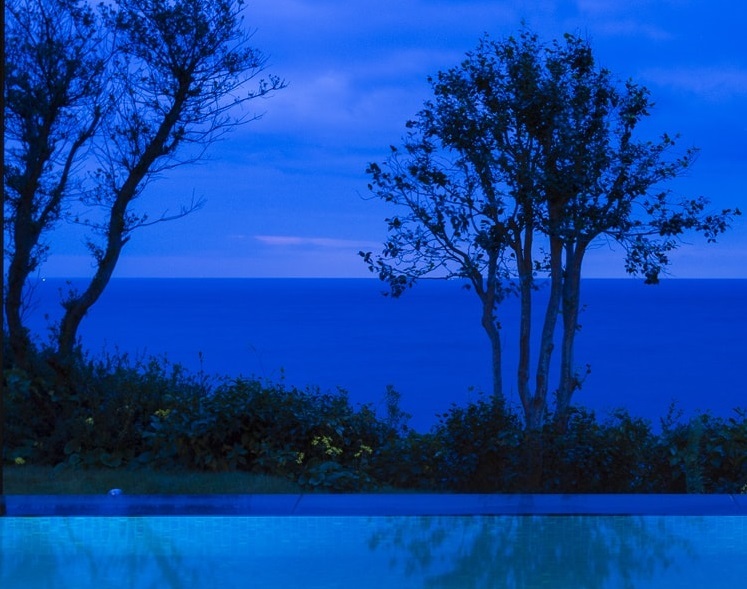 This ryokan hotel is facing the ocean with an easy access to the beach. 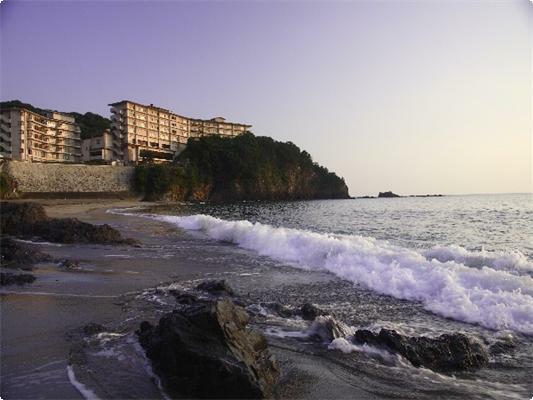 There are 86 rooms at Premier Resort Yuga Iseshima.